The White House is calling how the records were obtained "standard procedure." The president’s former longtime personal physician, Dr. Harold Bornstein, is alleging that the president’s then-White House aide and longtime bodyguard Keith Schiller, along with Trump Organization lawyer Alan Garten and another man, raided his office in February 2017 to take all of Trump’s medical records. The White House Tuesday called it "standard procedure." In an interview with NBC News, Bornstein says the men were looking for “medical records, his pictures, anything they could find” and “created a lot of chaos” for the 25 to 30 minutes that they were at his office. 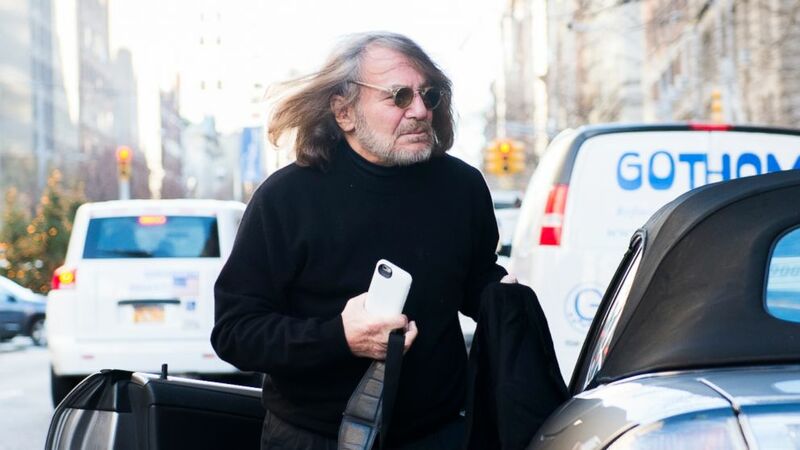 (NY Daily News via Getty Images) Dr. Harold Bornstein, personal physician to Donald Trump arrives at his office at 101 East 78th street on Dec. 15, 2015. Bornstein said he felt, "raped, frightened and sad." The incident came not long after Bornstein had told the New York Times that the president took a drug to promote hair growth, which Bornstein maintains was not a violation of medical privacy laws. White House Dr. Ronny Jackson confirmed earlier this year, following a presidential physical, that the president does indeed take a hair growth drug. “I couldn't believe anybody was making a big deal about a drug that's to grow his hair which seemed to be so important. It's certainly not a breach of medical trust to tell somebody they take Propecia to grow their hair. What's the matter with that?” Bornstein said in the interview. Revealing private medical information without patient authorization could be a violation of so-called HIPPA laws that safeguard an individual's private health information. In 2015, as Trump was running for president, Bornstein wrote a statement extolling his health, saying "If elected, Mr. Trump, I can state unequivocally, will be the healthiest individual ever elected to the presidency." The White House on Tuesday confirmed that the president’s medical records were brought into the possession of the White House medical unit as is “standard procedure” but pushed back against Dr. Bornstein’s characterization that the incident was a “raid." 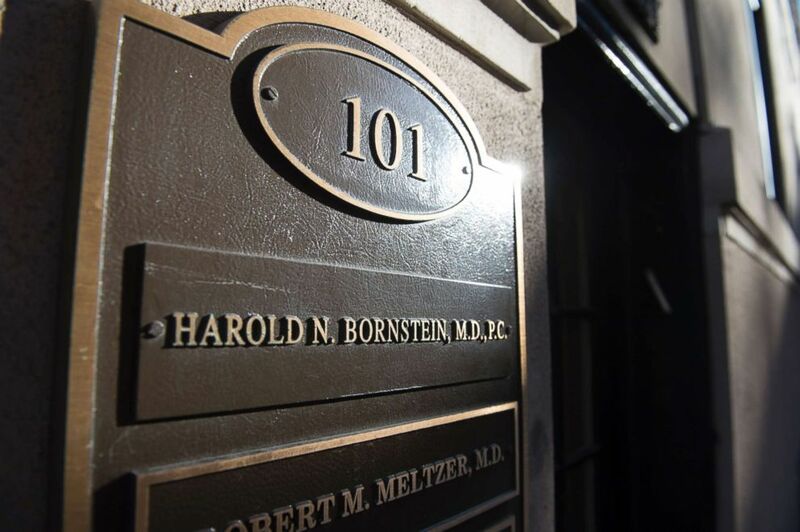 (Joe Marino/NY Daily News via Getty Images) The office of Dr. Harold Bornstein, personal physician to Donald Trump at 101 East 78th Street, Dec. 15, 2015. The Trump Organization declined to comment when reached by ABC News. Calls directly to Schiller and Garten were not immediately returned.